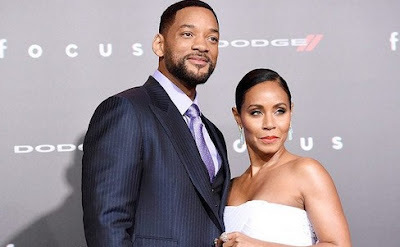 Will Smith and Jada Pinkett Smith are very much together but don’t refer to themselves as a married couple anymore. “We don’t even say we’re married anymore,” Will, 49, told Tidal’s Rap Radar podcast in an interview released this week. “We refer to ourselves as life partners, where you get into that space where you realize you are literally with somebody for the rest of your life. Meanwhile, Pinkett Smith, 46, echoed Will’s sentiments of lifelong love. The poetic waxing comes after several years plagued with rumors of rifts, splits and an open relationship for the pair, allegations Pinkett Smith and Will have repeatedly and vehemently denied. Still, Will previously admitted that their marriage wasn’t always smooth sailing.